Bella Gente is one of Verona, N.J.'s most popular Trattoria & Ristorante. We are famous for our Brick Oven Pizza and are considered one of the best in town, as well as a variety of specialty dishes created by our own chef, such as Rock Shrimp Arrabiata, Homemade Soups, Scungilli Fra-Diavolo served with Long Hot Peppers, our fresh sea food salad, etc. 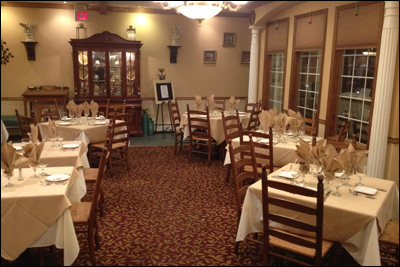 We provide a casual dining experience as well as a formal dining experience with a Mediterranean decor along with a fast, friendly and efficient waitstaff to cater to your every need. We look forward to receiving your reservations and treating you the way you deserve.